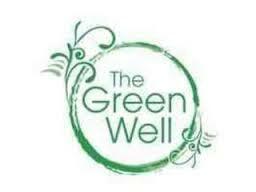 At The Green Well we believe massage therapy isn't just about giving yourself a treat - it's an opportunity to create time and space for your mind and body to relax, repair and rejuvenate. Award Winning - We won silver in 2013 and consecutive bronzes in 2012 and 2011 in the London Massage Guide Awards - the highest placed massage therapists in North West London. Experience - We've ten years combined experience in massage therapy, specialising in sports injury massage (we are currently working with Barnet FC) and pregnancy massage. Exclusive - We solely focus on massage therapy - to enhance your health and wellbeing. Dedication - The Green Well is a partnership meaning every treatment you receive is of the highest standard, given by a dedicated member of our team.